Acting on a tip-off, the intelligence unit of Border Security Force (BSF) arrested one person with fake currencies from Jogomaya area of Dhubri town on Friday. The arrested youth has been identified as Jahirul Parmanik (40), a resident of Kalair Alga Part I under Sukchar police station of South Salmara – Mankachar district of Western Assam. Fake currencies worth Rs 65,000 were recovered from him. 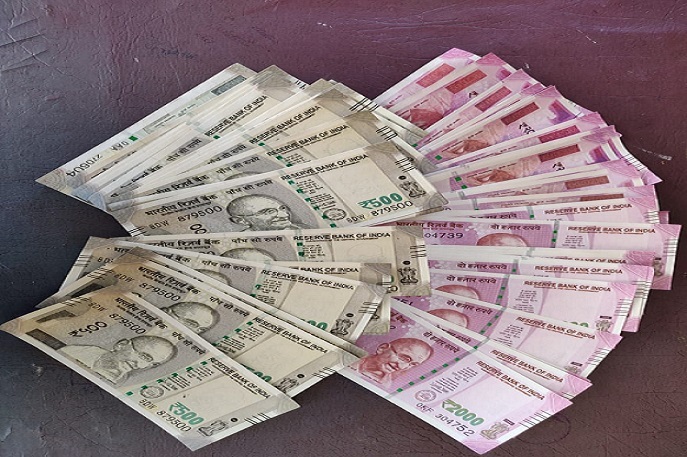 ”All notes in the denomination of Rs 500 and Rs 2000 were recovered from his possession. We suspect these notes were smuggled from Bangladesh and likely to be circulated in Dhubri district and its adjacent areas,” BSF sources said. Later, BSF handed over the smuggler to Dhubri Sadar police for further investigation.